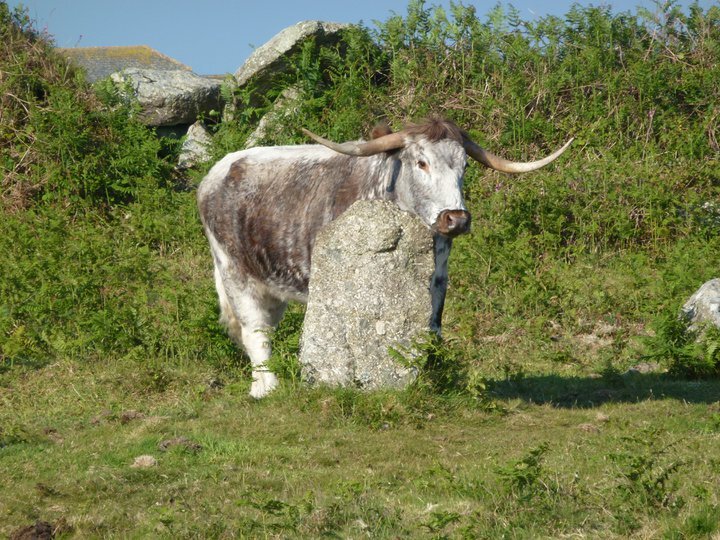 You will remember back’long I wrote of this crowd operating in Cornwall – Natural ‘England’ and their poor conduct with regards Penwith moors. 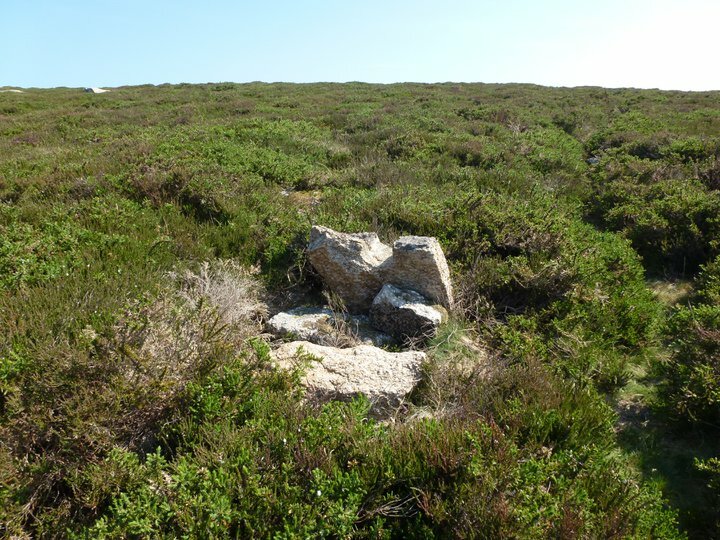 Well the fantastic pressure group Save Penwith Moors has just released a dossier of NE’s unlawful works and omissions/actions since 2008 and it makes for shocking reading! If you value Cornish heritage and history support SPM, they have a Facebook page as well as their website.